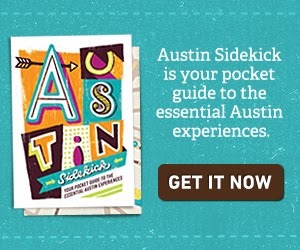 As I was writing about one of the reasons I like mid-century homes, I realized that I could apply the "always know what's in fashion" logic to other parts of my life. Parts that I'm not great at, like clothing and fashion. I've started working on a wardrobe that will last me forever because it's not dependent on the latest fall colors. It's a mix of mid-century American and English styles. It's a work in progress and my closet is a mess, but I'm finally getting "a look," which is new and kind of interesting. The one thing I can refine quickly is my facial hair. (For those who have never seen my face, I grow a full beard in about a week.) However, mid-century facial hair was pretty much nonexistent, and I'm too lazy to shave every day. I could go the beatnik route, but I don't think a chin beard or a neck beard is right for me, or the wardrobe I'm putting together. I need something a little more manicured. 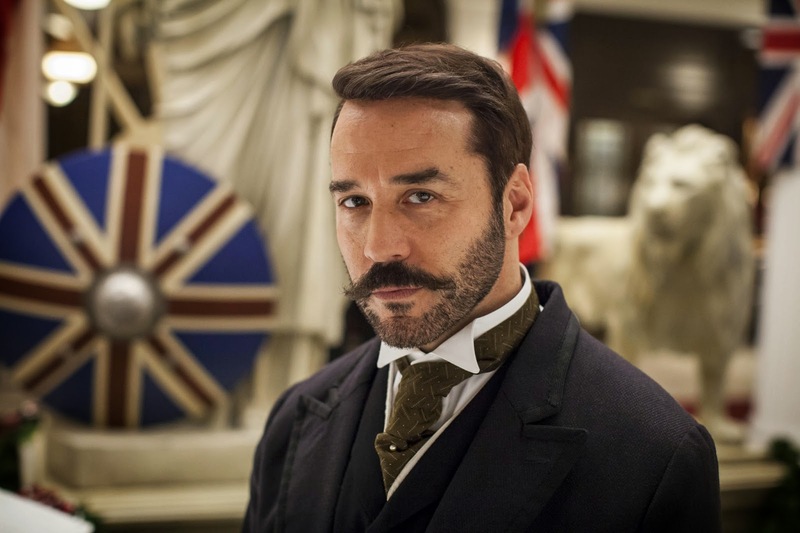 But the Jeremy Piven version from the show Mr. Selfridge. Jeremy said that for the current season, "I tried to up my beard game." And up it he did. 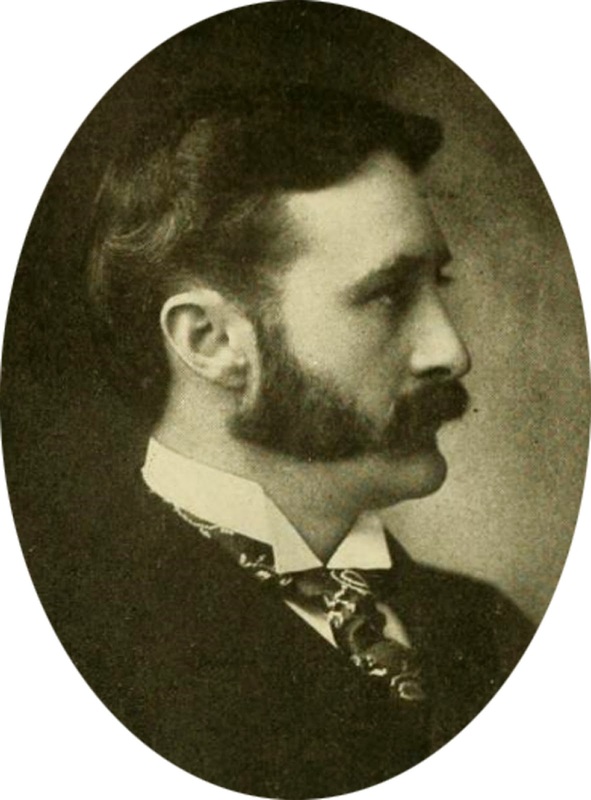 It's maybe a little more layered than most modern facial hair styles, but it's not actually a lot of work. It took me less time than a standard shave. And it may not be an authentic mid-century facial hair style, but it looks good and looks good with the look I'm trying to build. 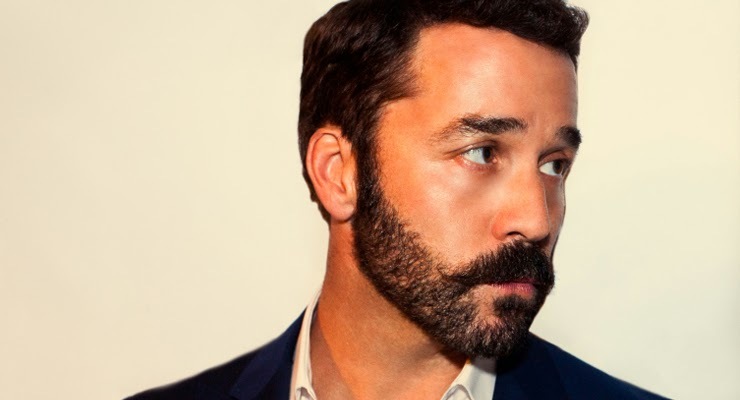 I like the Piven-style beard, as I prefer ones that end at the jaw. Neck beards kinda gross me out. They remind me of Deliverance-type guys who wear overalls with no shirts underneath.